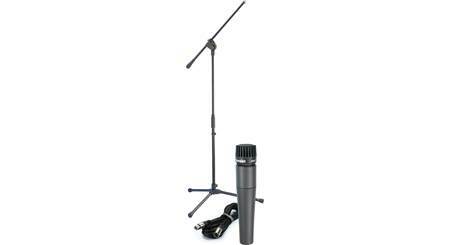 The AKG Perception P4 dynamic microphone is bound to come in handy for live gigs or recording situations. 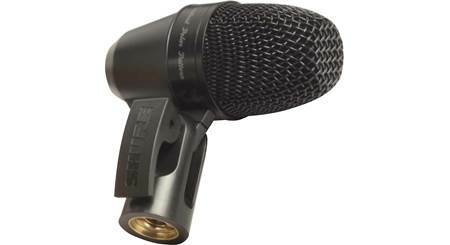 This mic offers a sweet, neutral response and handles high SPLs (sound pressure levels), so you can use it for drums, guitar amps, wind instruments, and more. Its humbucking design cancels out electric hum, further ensuring that you get clean sound. The P4 comes with its own drum clamp, making mounting simple when you're using it to mike up a snare, tom, or other part of a drum kit. 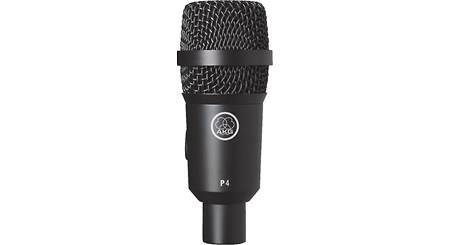 Overview: The AKG Perception P4 Cardioid Dynamic instrument microphone is designed for live and studio performances, particularly for percussion, guitar amps, and wind instruments. Its all-metal construction can withstand the rigors of live performance for years. The mic comes with an integrated stand adapter, an external H440 bracket, and a zippered storage pouch. 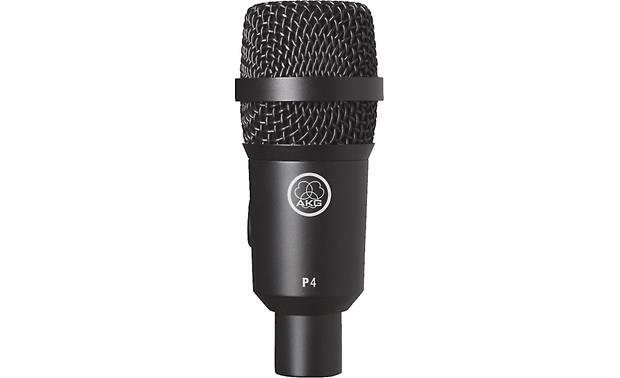 Polar Pattern: The P4 has a cardioid polar pattern that is more sensitive to sounds directly in front of the element. This pattern helps control feedback, and reduces the pickup of unwanted sounds from the sides and back. 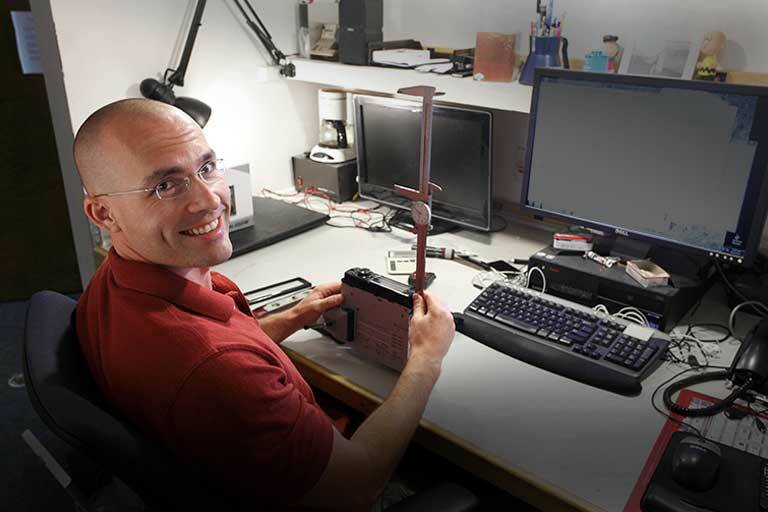 Mounting: The P4 has an integrated swivel stand adapter, which tilts approximately 170°, and has 5/8"-27 threads. 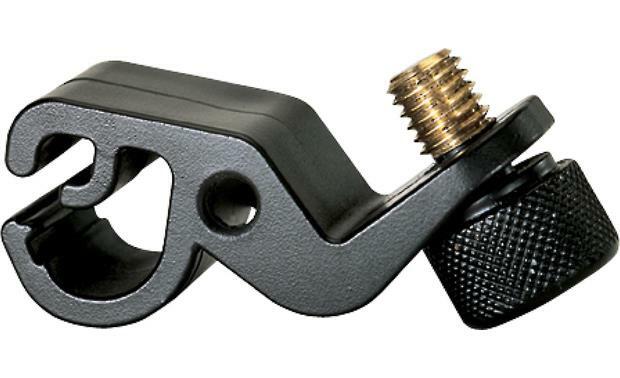 An H440 adapter plate, which allows you to quickly and easily attach the mic to the rim of a snare drum or tom tom, or to the horn of a wind instrument, is also included. 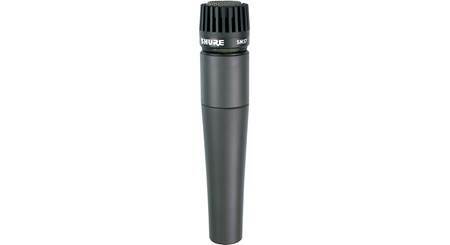 Searches related to the AKG Perception P4 Cardioid dynamic microphone with on/off switch.